Excursions relating to particular subjects occur throughout the year with specific information provided prior to the event. Camps are held each year for various year levels. Details will be sent home during the year about the type and nature of camps. The school reserves the right not to invite students to attend camp if their behaviour record indicates they cannot be trusted to behave appropriately under the supervision conditions existing on camps. Some Year 12 subjects also have camps related to their course requirements. This camp encourages students to mix socially with people from other primary schools. 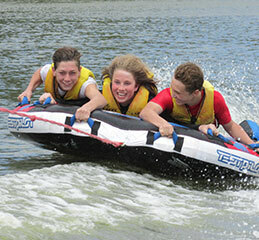 Though it is an aquatics camp, there are lots of great things to do by day and night, on and off the water. 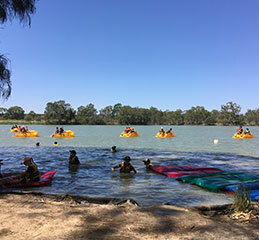 Activities: knee-boarding, tubing, kayaking, rowing, caving, archery, gymnastics, river cruise, shearing demonstration, whip-cracking, yabbying and karaoke. Information about this camp is forwarded to transitioning Year 7 students and their families with their Enrolment Pack during the second semester. 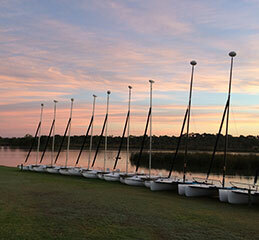 The camp is designed to provide a different range of experiences away from the normal school environment. 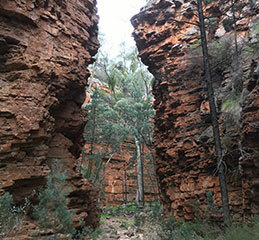 This camp involves a number of bush walks from a base camp, including one to Mount Remarkable Summit, overlooking the Willochra Plain and Spencer Gulf. Base camp activities are also held. 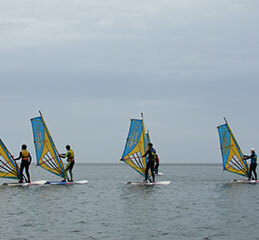 This is a four-day camp where students will have the opportunity to participate in aquatic activities such as wind surfing, sailing, surfing and kayaking. After completing the camp, students are then encouraged to complete a reflection and an online First Aid course. Successful completion will enable students to gain SACE credits, in preparation for Year 11. 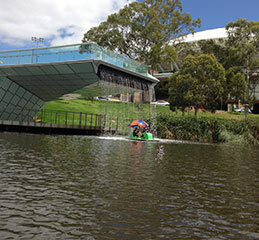 Based at a central city location, this three-day camp gives students the opportunity to tour Adelaide Oval, visit the Central Markets, go Ten-Pin Bowling and play Laser Skirmish, visit Glenelg Beach on the tram, have a session at Bounce, see a movie and try out the Paddle Boats on the River Torrens under the footbridge. 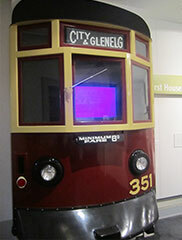 Students also gain experience and confidence catching public transport to each venue with their teachers. Students will not be able gain any extra SACE credits from attending this camp. 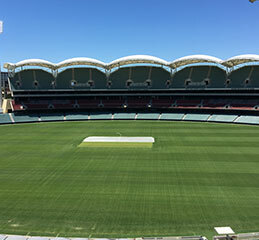 The purpose of this two day camp is for students to become more confident in finding their way around Adelaide using public transport. Small groups of students travel to set destinations via public transport to check-in with teachers. A movie evening is also planned. 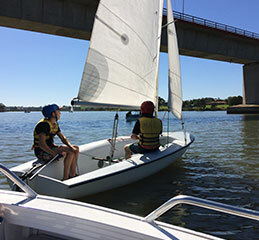 Year 12 PE students attend a sailing camp as part of the practical component of their course. 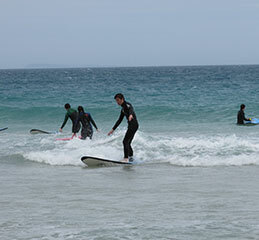 Students develop their physical skills in an alternative outdoor activity as well as demonstrate initiative, self-reliance and effective interpersonal skills. Some of the skills practised are: rigging, capsize drill, man overboard recovery, points of sale, heave ho/luffed up, tacking and gyping. During Terms 2 and 3, interested students work with sheep, goats and steers in their lunch period, in preparation for the Royal Adelaide Show events in September. Students compete in Merino Wether, Led Steer and Led Goat competitions with other schools across the State, liaising with breeders and other experts in the field of agriculture, gaining valuable experience in animal husbandry and management. A specialised camp for selected music students. 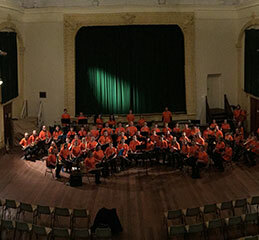 Three days of instruction, culminating in a performance at the town hall. 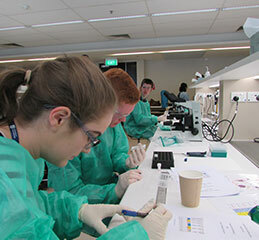 Year 10 students participate in the Uni SA Connect to Uni program. 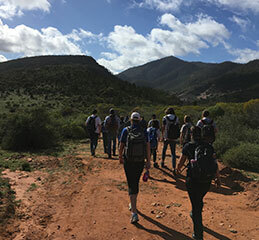 This camp involves a program designed to give students from rural communities an opportunity to gain an understanding of what life at university is like. All four of the Uni SA campuses are visited; students are given tours around each campus and then participate in numerous activities.